NIH grant holders are required to comply with FISMA, HIPAA and other regulations and controls to maintain grants and funding critical to their projects. Building a successful risk and compliance management program requires integrated processes, innovative technology, and risk management experts who understand your business needs and are qualified to work with you. Especially if you consider the specialized knowledge needed to comply with regulations and the unique environments found at hospitals, research centers and other NIH grant holders. TalaTek’s seasoned industry experts know regulations, frameworks and controls thoroughly, especially FISMA and HIPAA. Our proven process framework and assessment methodologies integrate with our innovative technology, to build a program that measures risk and compliance across technical, operational and management controls. Using our methodology, we can conquer requirements for multiple standards efficiently. Our cloud managed service, Enterprise Compliance Management Solution (ECMS), enables you with a single, centralized system of record that eliminates redundant effort and maximizes your investment and resources when meeting requirements for multiple control standards. NIH Grant holders faced with often overlapping FISMA and HIPAA requirements can build one integrated risk management program to address all their needs. Because we were starting from ground zero, we needed a partner that could hit the ground running on FISMA, TalaTek did just that. TalaTek was able to meet a critical compliance requirement in a very tight timeline, enabling us to stay focused on our research. You can rely on the TalaTek team to help you achieve efficient and repeatable risk and compliance management. 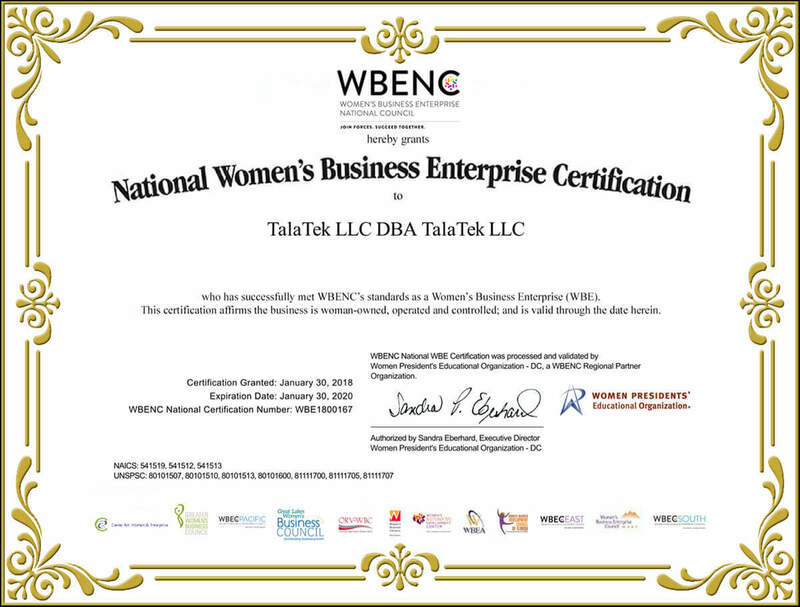 Each member of TalaTek is an IT professional with industry-specific certifications and experience. This quality and expertise, combined with innovative technology, ensures the successful outcomes your organization requires. Contact us to learn how the TalaTek team can help you meet your unique FISMA and HIPAA requirements and more. 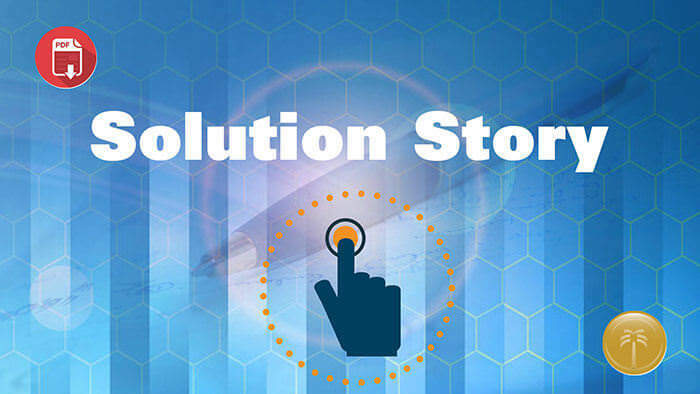 To learn more about how the TalaTek team has helped BCM-HGSC build a risk management program that meets their FISMA and HIPAA needs and aligns with their business goals, read the case study.